We provide a full soffit and fascia repair and installation service through the north and south side of Dublin. 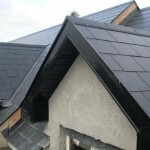 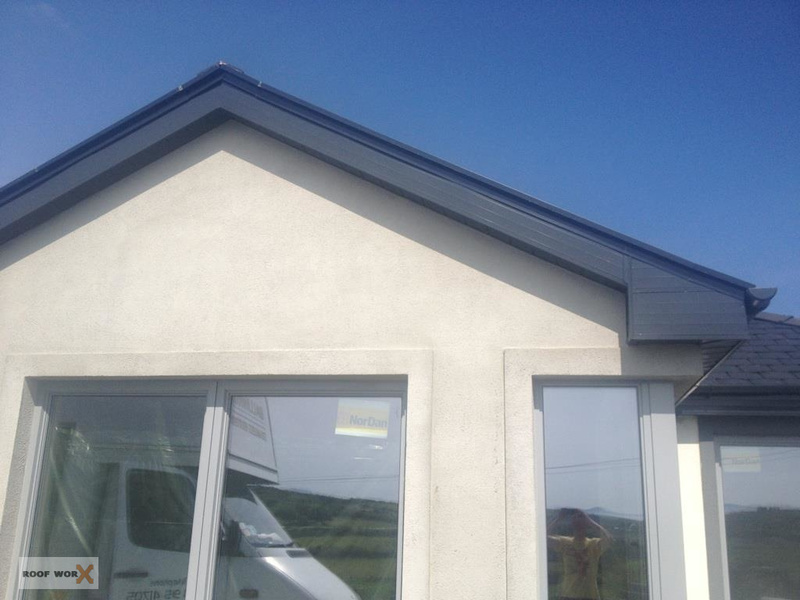 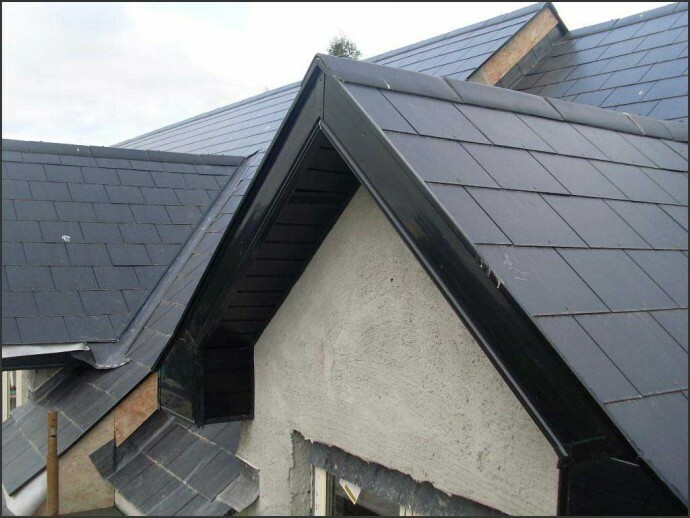 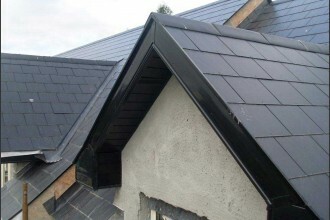 Our team is qualified and insured to install all types of soffits and fascia’s in Dublin. 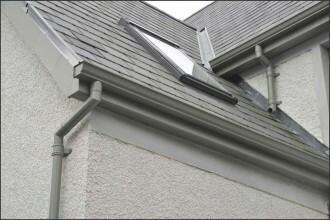 We use only the finest uPVC products on the market to ensure that the finished product is not only beautiful but also durable. 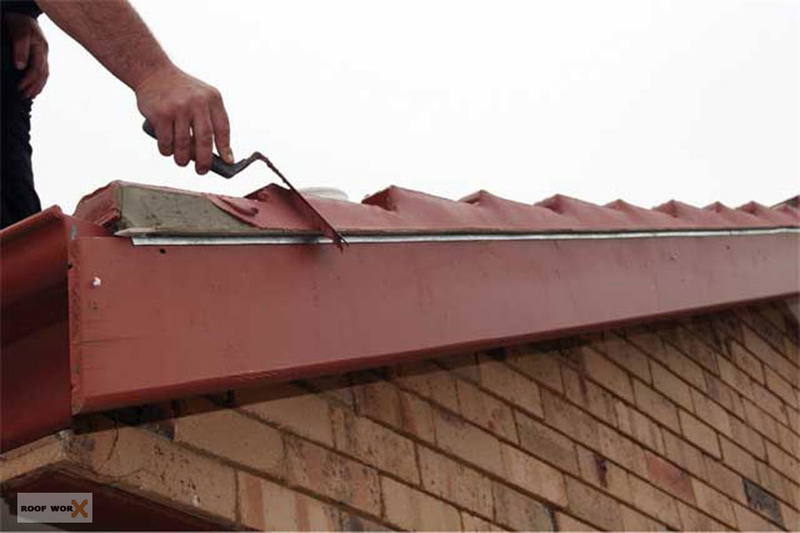 When we undertake any soffit or fascia repair, we make sure to remove not only the main components but we also inspect the wood behind it to make sure it is still structurally sound. 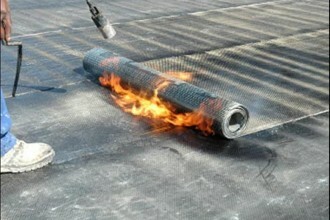 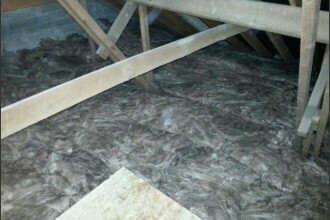 If there is light damage, we can replace and repair it if its required. 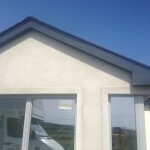 We have a large range of choices available both in colour and the styling. 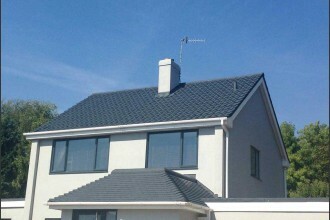 We can help you choose the right option for your home in Dublin. 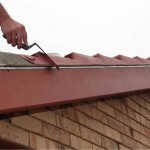 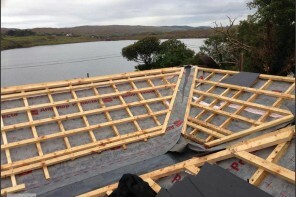 It is important that soffits and fascia are correctly installed as they serve a vital function of protecting the underside of your roof from water damage. 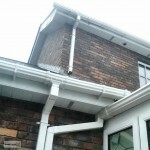 All our work comes fully guaranteed and we are insured to handle uPVC work on any home in Dublin. 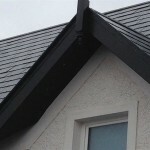 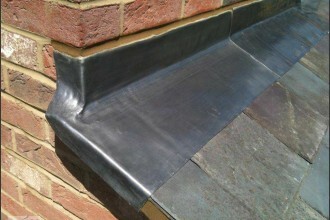 If you are thinking of having your soffits or fascia replaced, call us now. 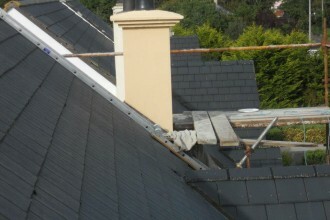 We are open 7 days a week for free quotations through the north and south side of Dublin.